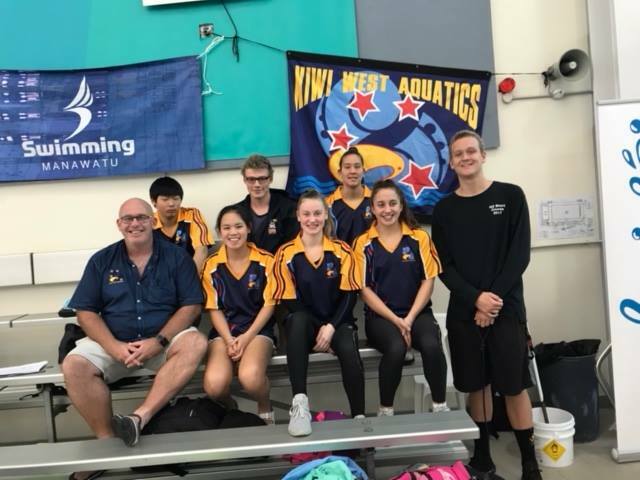 Congratulations to the swimmers representing KWA at NAGS this year. The team of 9 swimmers had a total of 37 entries, with 19 placing in the top 10. You can also read the session reports from the event on the SNZ Event page for NAGS 2018, with more details of the results, and selected photos. You’ll find more photos of our team on our Facebook Page.